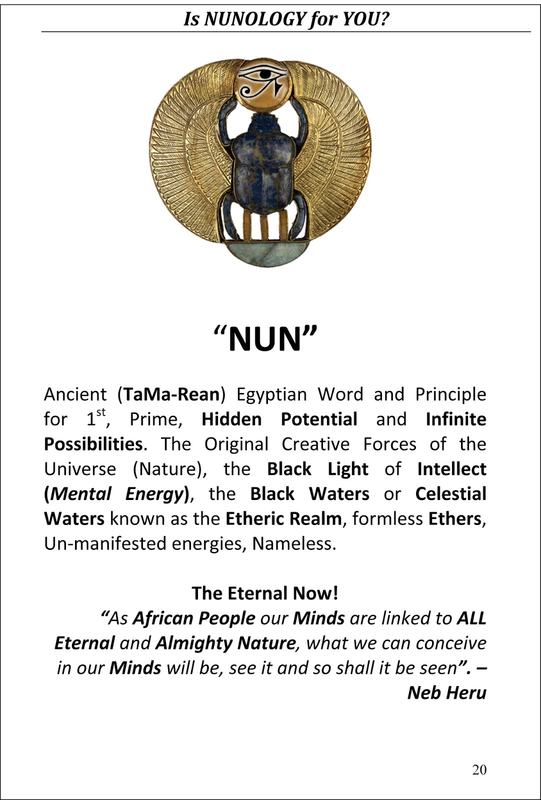 With the Powers of our NUN KHU (Infinite Mind) we, "The Nunologist" where able to attract this Powerful Symbol right to our Temple Doors! 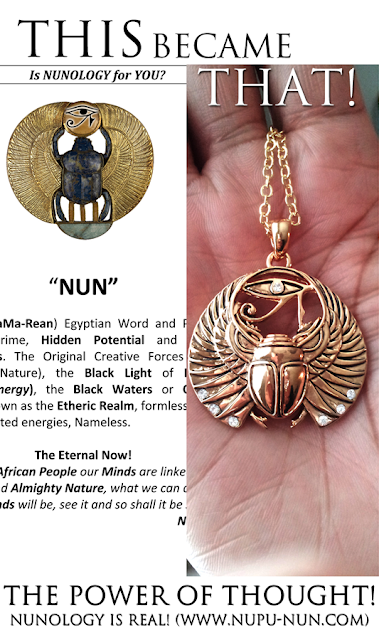 It all started in 2009 A.D. while our Supreme Nunologist here at the Eternal Temple of Nun Dr. Neb Heru envisioned this Sacred, Holy and most Divine Symbol while sitting at his desk in Ghana, West Africa. In 2010 A.D. we here at the Eternal Temple of Nun Published this Symbol in our many "NUN TABLET" Book Publications as the Sacred Symbol of NUN and a Symbol of Ascension from "Mortal" Consciousness in to Super Supreme Infinite and Boundless G.O.D. 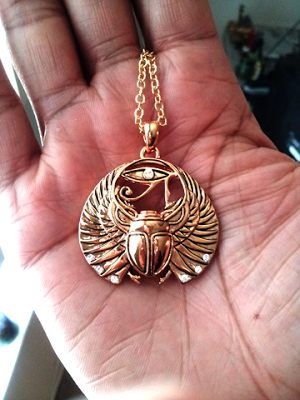 Consciousness... giving the Person who see's and wears this the Power to Access Higher Dimension of Creative Thought! Now in year 2013 A.D. the Physical Manifestation of this Most Sacred Divine and Infinite Symbol has manifested literally right on our Temple Doors! THE POWER OF THOUGHT IS REAL! !